A giant robot will star at the week-long ‘Scifest’ the Science and Engineering festival at the University of Wolverhampton. 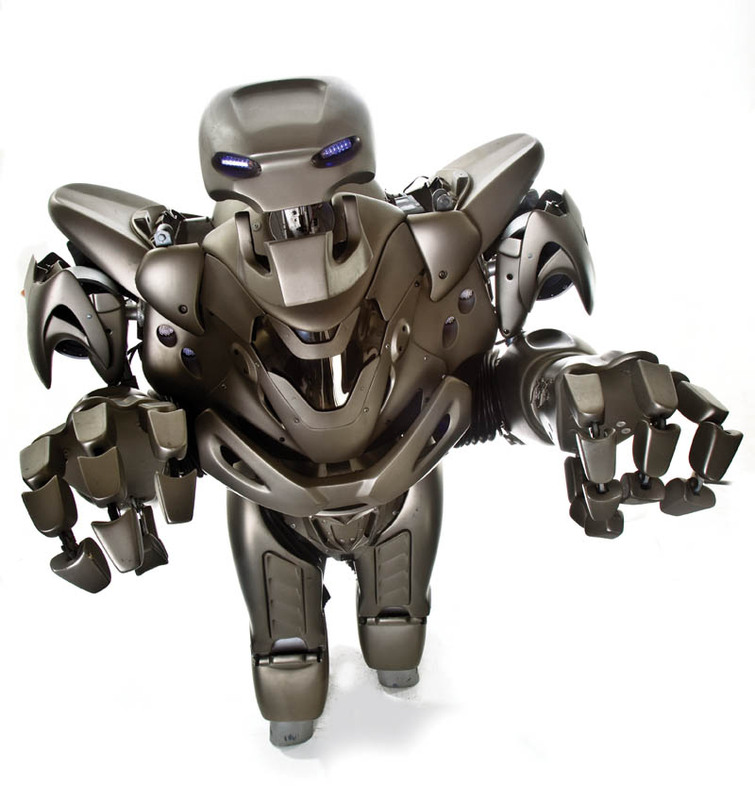 Titan the Robot will be joined by former children’s television presenter Johnny Ball and The One Show’s resident Scientist and Inventor Dr Marty Jopson on Scifest family day. Titan the robot is an entertainment concept utilised by event management companies worldwide to add something very special to any festival. For many, Titan is known for his presence in the Big Brother Series in 2010. He has also appeared on TV shows such as Daybreak and The Gadget Show. Since then, he has attended many prestigious events including the Abu Dhabi F1 Grand Prix and the UK premiers of iRobot and Real Steel. Titan has also worked alongside superstars including Will.i.am, Rihanna, JLS, Will Smith and Jackie Chan. This entry was posted in Festivals, Wolverhampton and tagged Dr Marty Jopson, Johnny Ball, Scifest, Scifest Science and Engineering festival. Bookmark the permalink.